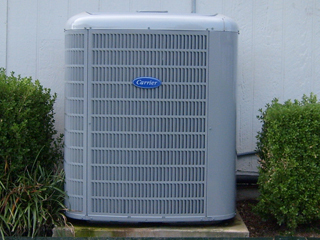 Established in 1952, we are the oldest HVAC and electrical company in Arlington. During the last 6 decades we remain steadfast in the belief that all customers should be provided with the dependable quality service they deserve. Our years of experience, credibility and service are what you can count on. 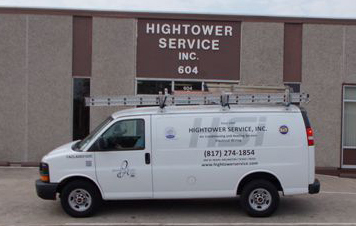 As your local Carrier Dealer, we meet the highest standards in the business. To service all makes and models, our technicians are at your service from 8:00 a.m. to 5:00 p.m. Monday through Friday. For emergency service on weekends, evening and holidays, call (817) 461-1854. We offer our Residential Maintenance Agreement and Commercial Maintenance Agreement to help prevent unnecessary breakdowns of your heating and air conditioning system, and to allow you maximum efficiency along with peace of mind and comfort. So please call (817) 274-1854 or request a non-emergency service call online today for dependable service and maintenance.